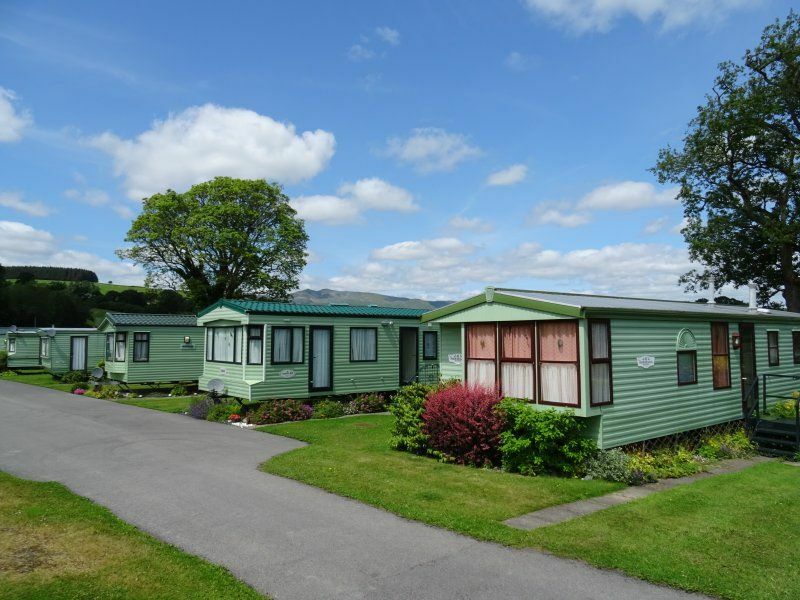 Werngoch Holiday Home Park is a small, quiet, non-letting park exclusively for privately owned caravans, situated near Wales�€™ largest natural lake �€“ Llyn Tegid, in the southern area of the Snowdonia National Park. Werngoch is an ideal country spot to enjoy the beauty of Wales, with close views of nearby mountains and only a few minutes walk from our own private shore of the lake. The Aran, Arenig and Berwyn mountain ranges are all close by with plenty of mapped hill walking routes available. Sailing, windsurfing, canoeing and fishing are all popular with owners on the park as there is a private launching area and boat storage facilities at Glanllyn touring park, which is just across the road from Werngoch Caravan Park. Bala town is 3 miles away with shops, restaurants, leisure centre, cinema and golf course. There is a narrow gauge railway running alongside the lake and the Tryweryn National Whitewater Centre, famous for its rafting and canoeing is on the outskirts of Bala. Werngoch Caravan Park is easy accessible and is centrally situated for touring North and Mid Wales.